Class meets only on Thursdays from 3:00- 4:15 pm Session 3- The class dates are 12/13, 12/20, 01/10, 01/17, 01/24, 01/31, 02/07 7 Week Course- ($105) Musical Theatre- Broadway (K-3rd Graders): In our most popular session, we invite your student to join us in song and dance as we perform an original Dramatic Education Musical! Students will learn choreography to hit Broadway songs all accompanying a scripted musical to be performed at the end of the session! 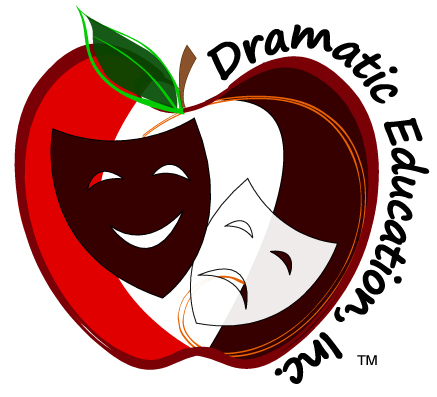 More activities from Dramatic Education, Inc.